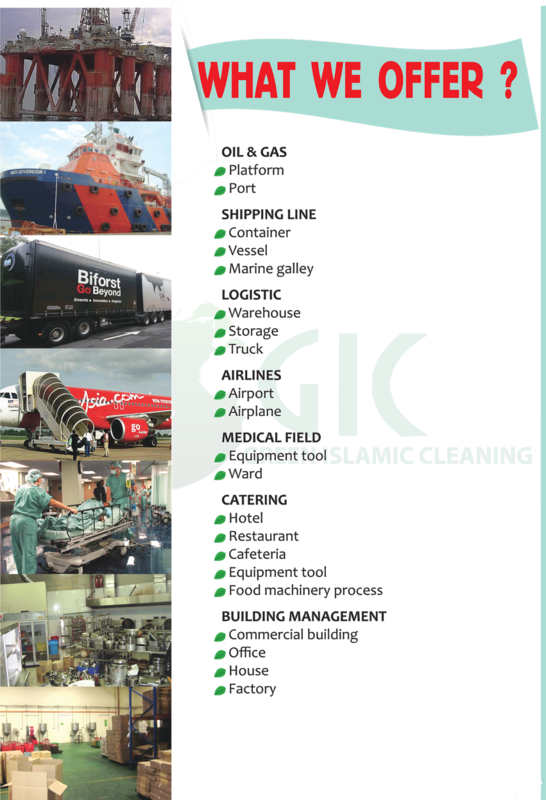 GIC stands for Green Islamic Cleaning. The purpose is to offer cleaning services which complies with the concept of Islamic Syariah. The process and service has been recognized and acknowledge by Department of Islamic Development Malaysia (JAKIM ). We are proud to announce that KN Luxury Enterprise under the KN Halal Division is an authorize body to promote and offer the GIC service under the supervision of our principal company MIFF Holdings Sdn Bhd. 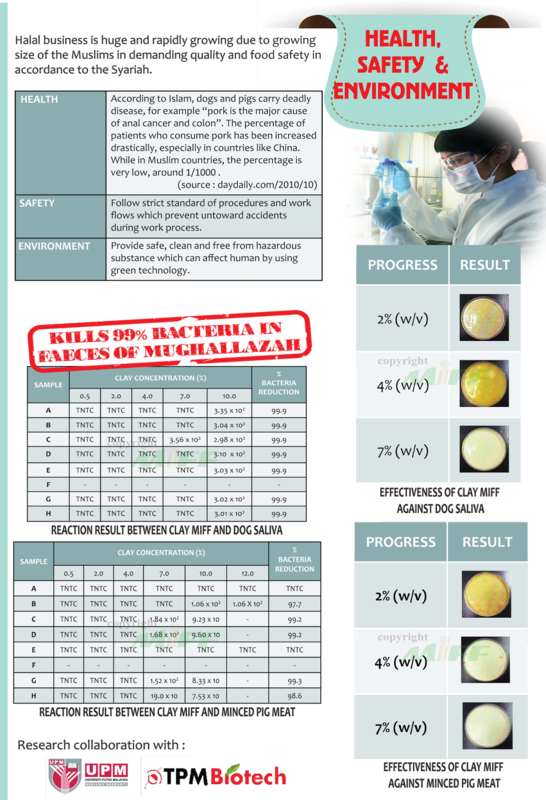 Through out the years, MIFF Holdings Sdn Bhd has developed a range of Bioclay Products with collaboration of University Putra Malaysia (UPM) and Technology Park Malaysia’s Biotech (TPM-Biotech). For more info about the product, please click HERE. The product has been use as the main ingredient to perform the Islamic Ritual Cleansing Services (Sertu/Samak). CLAY MIFF has been scientifically proven in preventing and eliminating potential contamination of bacteria that exists in pork and dog saliva by 99%. We modernized the Islamic Cleansing Technology as well as the process of performing Islamic Ritual Cleansing in accordance to the Islamic Syariah requirements. Patented under the brand name Green Islamic Cleaning (GIC), GIC uses latest cleaning technology to ensure the effectiveness of CLAY MIFF applications. If you have further inquiries or wants to contact us for quotation, you may click here. We will get back to you as as soon as possible once we get your feedback.